Product prices and availability are accurate as of 2019-04-15 23:59:07 UTC and are subject to change. Any price and availability information displayed on http://www.amazon.com/ at the time of purchase will apply to the purchase of this product. 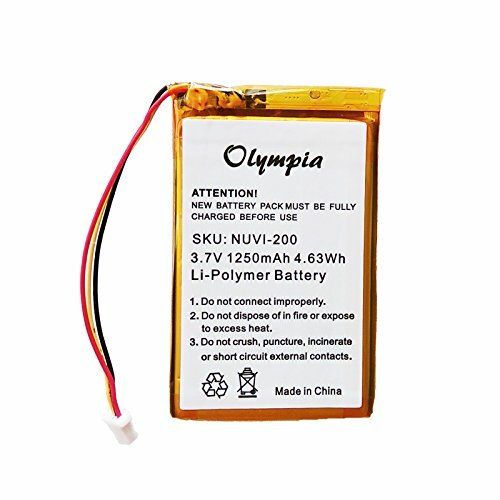 - Capacity: 1250mAh - Li-pl battery - Compatible with battery have part number: 361-00019-11, 010-00621-10. 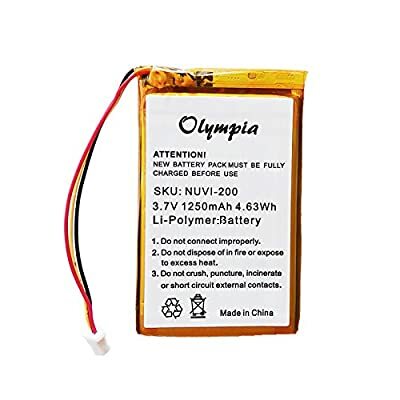 These devices have a sealed back, and a professional is required to replace the battery. Your warranty with Garmin would be void otherwise.